Developed, tested, and recommended by Dr. Sears, pediatrician and best-selling author. 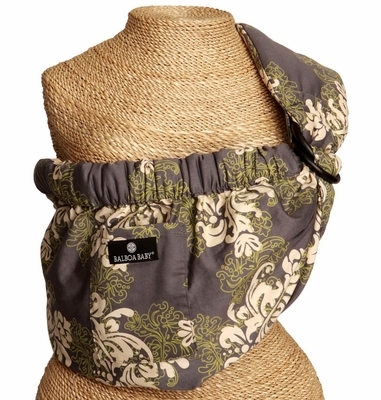 Deep-pocket design and padded elastic trim keep your baby comfy and cozy. Extra-strong nylon rings for easy adjusting. Adjustable, contoured, and padded strap distributes weight evenly. Convenient front storage pocket for cash and other essentials. 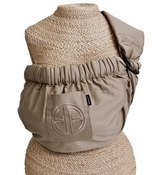 Multiple position carrying styles to grow with your baby. Portable, easy-to-pack design makes it perfect for travel. For use with babies 6-25 lbs. One size fits all for parents.